Interviewing others is a great way to get to know your readers and the people in your chosen niche. Interviews can happen in a couple different ways – written, audio, or video. Even those 3 ways can all be done in a multitude of different ways. I mostly interview people on the Faithful Bloggers podcast. So that’s an audio interview and I usually talk to the person being interviewed via Skype and record the call using the software Pamela. Another option I use is FreeConferenceCall.com where both of us call into a dedicated line and the call is recorded. If you want to do an audio interview you have a lot of options. Written interviews are the easiest and are normally done through email. If I was going to do a interview this way, I would just email my questions to the interviewee and wait for their response. I would then copy/paste the questions and answers into a blog post and format it to make it look pretty. Super Easy. Video interviews are usually done in person but you can do them over the Internet in a couple different ways. There are services out there that will allow you to split your screen so that both parties are visible in the video. Or if you are handy with video editing you could do this yourself. When interviewing another person its important to at least know a little about that person. Unless you have prepared questions ahead of time, you don’t want to be stuttering your way through the interview because you don’t know what to ask or say. 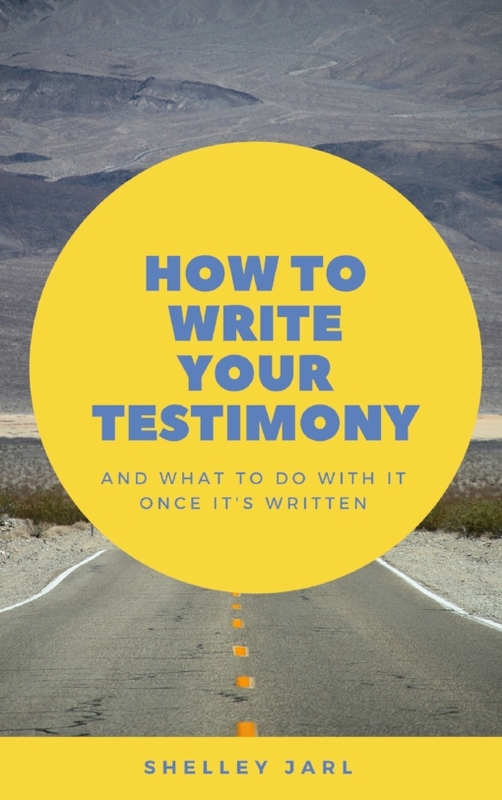 Can you tell us a little about you and your testimony? When did you start blogging? How did you get started? How did you come up with the name of you blog? How do your incorporate your faith in your blog? Do you have any bloggers you look up to or that have really encouraged you in blogging? These are not all the questions I ask it’s just a guideline. Often while conducting the interview I will come up with new questions based on the person’s answers. The prepared questions are more of an outline to follow and not a strict schedule of questions that have to asked and answered. Have you interviewed anybody on your blog yet? If not, I would be happy to do an interview for you on your blog to help get your feet wet. Just drop me an email using our contact form and we will get it setup.